Up to 4 ARINC 429\575\562\572\..
Support ARINC 2 & 6 wires protocol. BMC's PC104-UADI provides new levels of performance and flexibility for multiple avionics communications system. Available in commercial and ruggedized versions, includes an API (Application Programming Interface) software library that reduces application development time. Available in a range of configurations to match your needs, the intelligent PC104-UADI provide complete, integrated databus functionality for ARINC 429 and related avionics protocols. The PC104 UADI supports maximum data throughput on all channels while providing on-board message scheduling, label filtering, multiple buffering options, time-tagging,. PC104-UADI multi-function interfaces are easily software configured to operate with simultaneous 1553 Bus Controller, Remote Terminals and Bus Monitor functionality. The RS232 and ARINC section supports maximum data throughput on all channels simultaneously, operates with independent receivers (2) and transmitters (2). The PC104-UADI interfaces have all the features and functionality of the multi-function versions, but with only one operational mode enabled at a time. 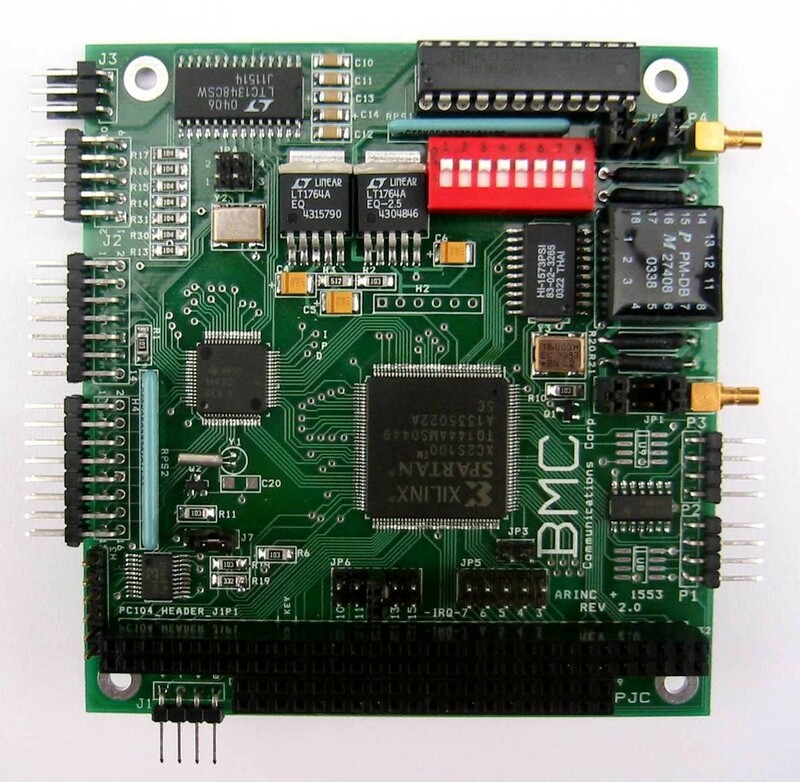 Each interface can emulate either a Bus Controller (BC), Remote Terminal (RT) or Bus Monitor (BM) and concurrent modes BCRT, BCBM and RTBM. The PC104-UADI are easily software programmable to supports maximum data throughput on all channels simultaneously, operates with independent receivers and transmitters. The PC104-UADI has all the features and functionality to operate with any ARINC or RS232 transmit/receive rate ranging from 100 Hz to 1 Mega bit. The PC104-UADI API is provided in source code in C, Windows driver, along with libraries to interface with the different protocols.